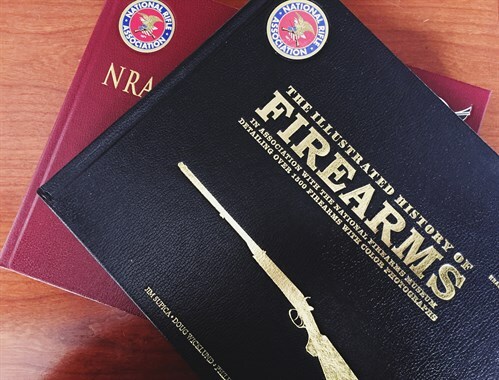 Images on the NRA Museums website are copyrighted. They may be available for use in books, articles, videos and other media by advance permission only. If you would like to request to use our images, please contact Erin Sabatini at esabatini@nrahq.org. The image request process can take up to 7 days. If you'd like to link to our website on social media for non-commercial use, you are welcome to do so without advance permission.